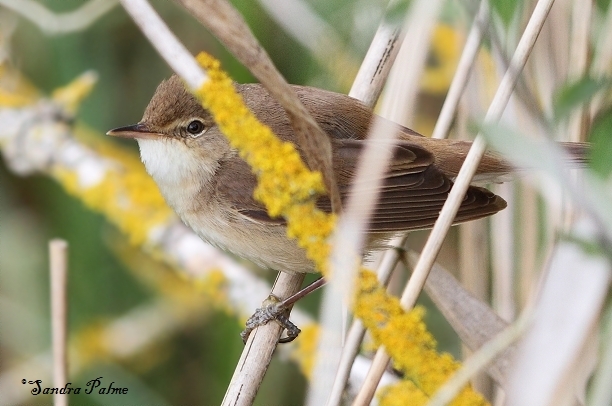 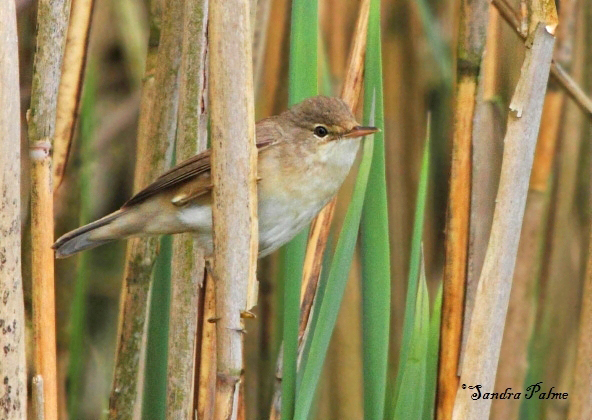 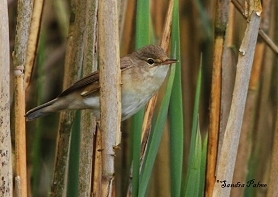 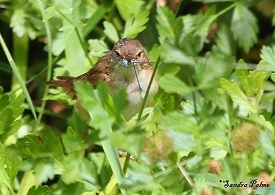 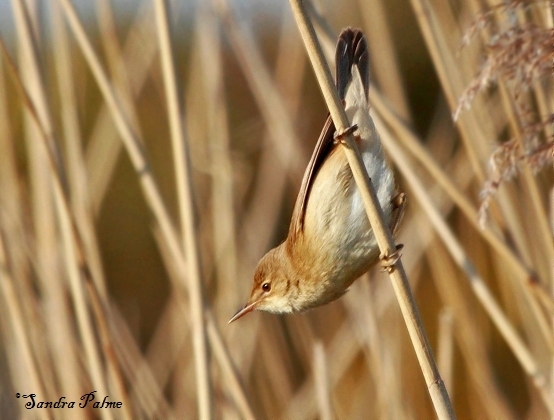 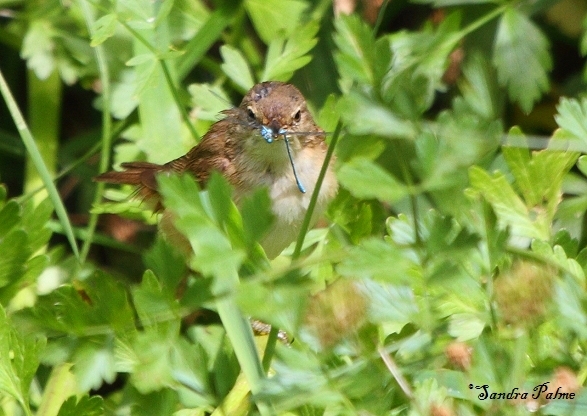 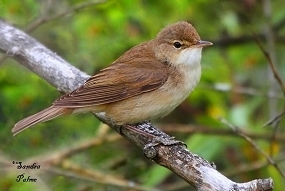 Reed Warblers can be very hard to see as they like hiding in and singing from reedbeds. 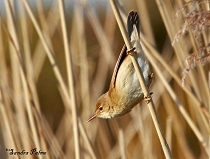 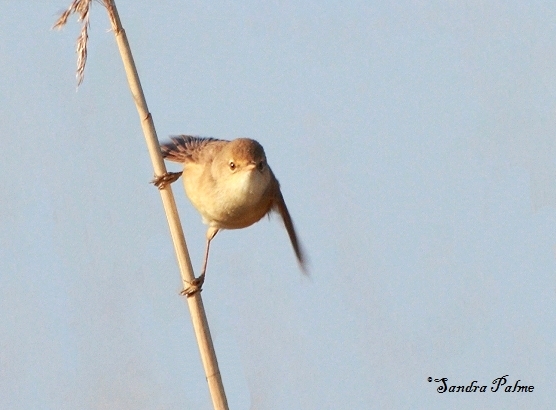 Here's a collection of my favourite Reed Warbler shots. Please click on the thumbnails for a larger version.